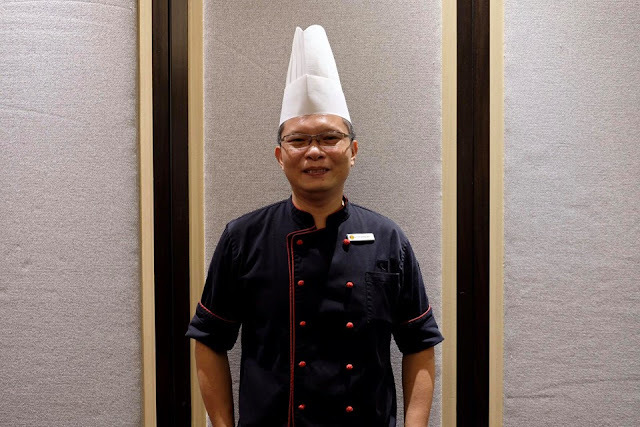 In honour of the 61st Independence Day, Chef Loh of Zuan Yuan Chinese Restaurant has selected Double Boiled Soup as the highlight for the month of August. Carefully selected and curated, double boiling ensures maximum extraction of flavour and nutrition to the ingredients. 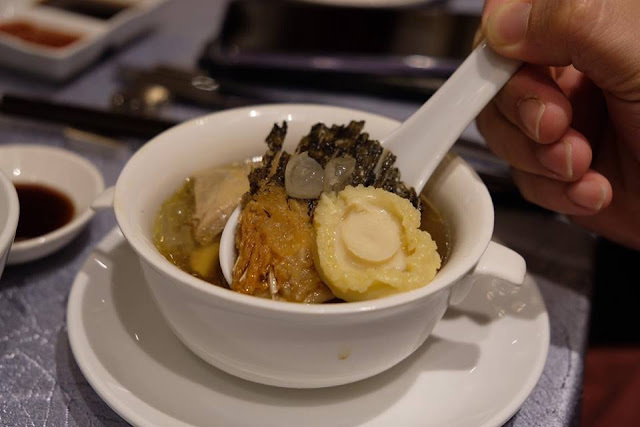 The lineup consisted of Double Boiled Fish Maw Soup with Dried Scallop, Abalone, Sea Cucumber and Mushroom, Double Boiled Village Chicken Soup with Jade Abalone Dendrobium and American Ginseng, Double Boiled Fish Bone Soup with Abalone, Monkey Head Mushroom, Dried Scallop and Snow Lotus Seed, Double Boiled Chicken Soup with Korean Black Garlic, Abalone and Sea Cucumber as well as the Double Boiled Chicken Soup with Fish Maw, Dried Scallop and Bamboo Pith. 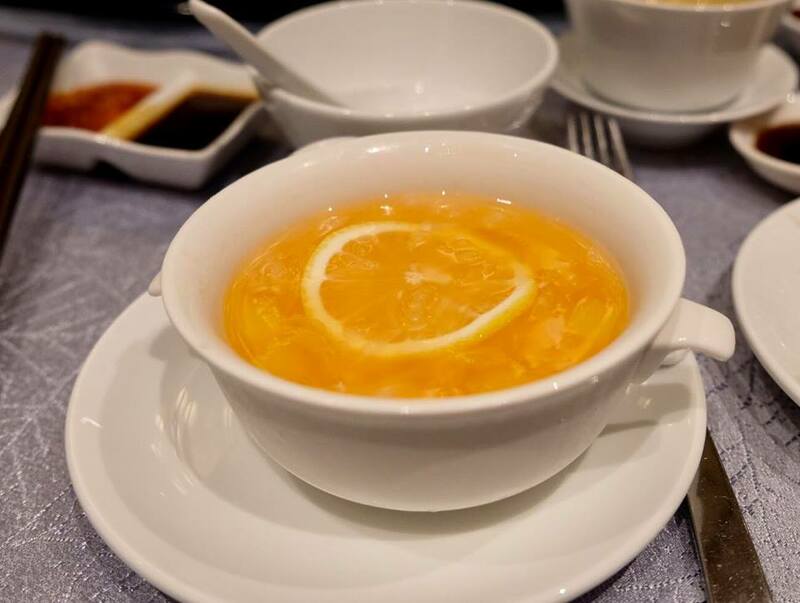 Diners can order up some speciality dishes from the extensive ala-carte menu to complement the soup. 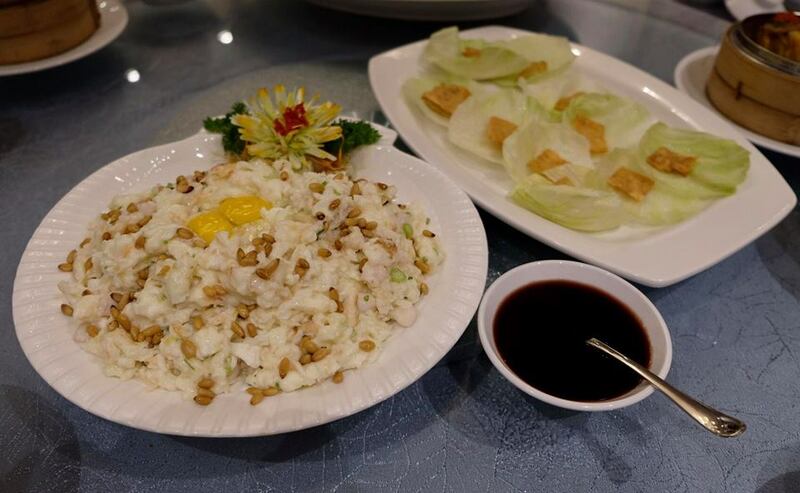 Highly recommended are dishes such as Claypot Eggplant with Cuttle Fish, Shrimp, Bamboo Shoot and Black Fungus in Spicy Chilli Sauce, Chef's Special Sweet and Sour Chicken with Diced Dragon Fruit and the Braised Homemade Bean Curd with Fresh Lily Bulb and Dried Scallop which goes very well with a bowl of steamed rice. 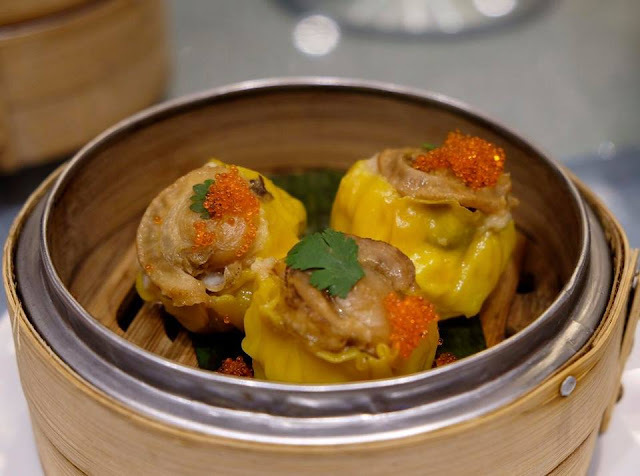 The 'Taste of Freedom' promotion available for lunch and dinner is priced from RM38.00 per portion. Meanwhile, throughout the month of September, the culinary brigade of Zuan Yuan Chinese Restaurant will be unveiling the taste of fresh river fish via a selection of dishes featuring five different river fish namely, cat, jade, patin, baung and black tilapia. 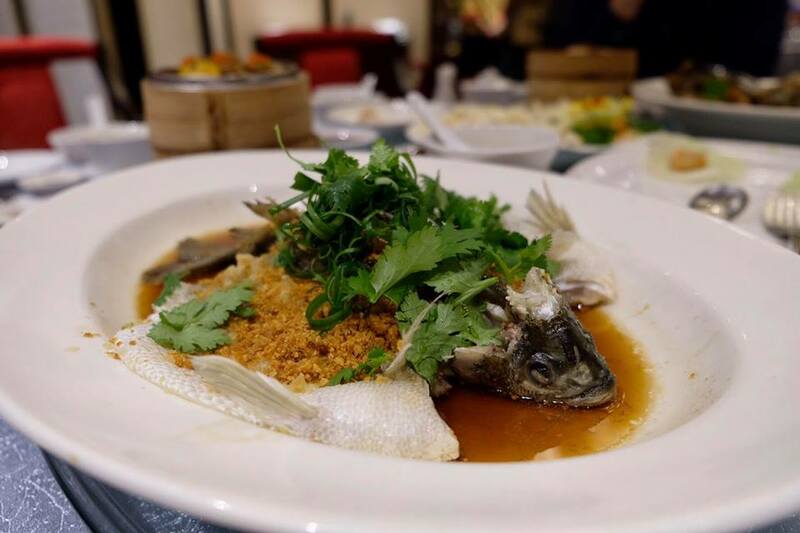 Whether steamed or deep-fried, the delicate flavours and silky soft textures of the fresh river fish make an impressive dish. 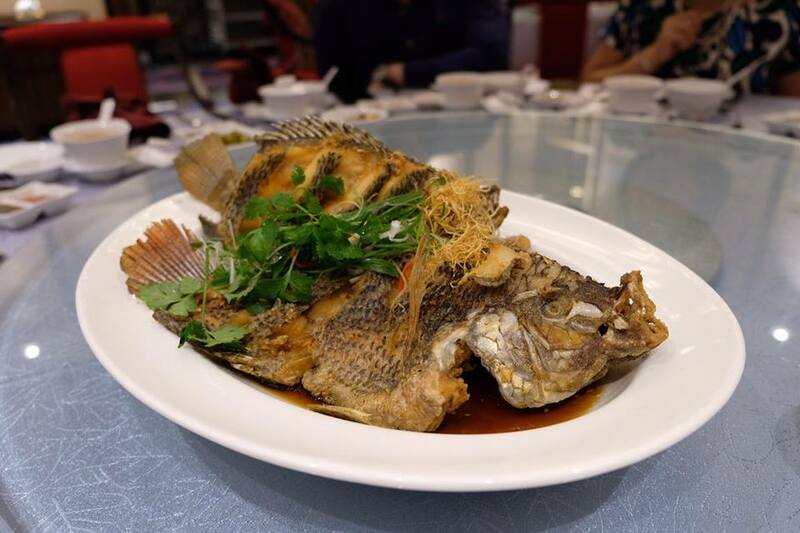 Alternatively, opt for the Steamed with Black Bean Sauce and Chilli or have it with Crispy Carrot and Golden Garlic. 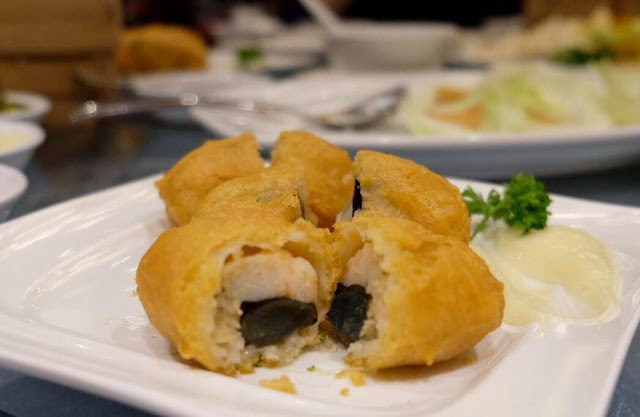 Apart from the highlighted promotion, there are over a hundred dishes to choose from the ala-carte menu. 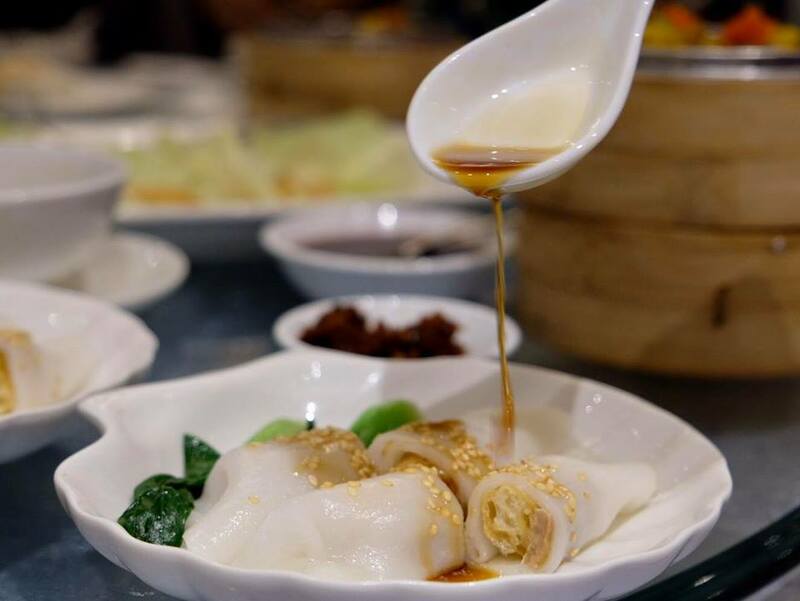 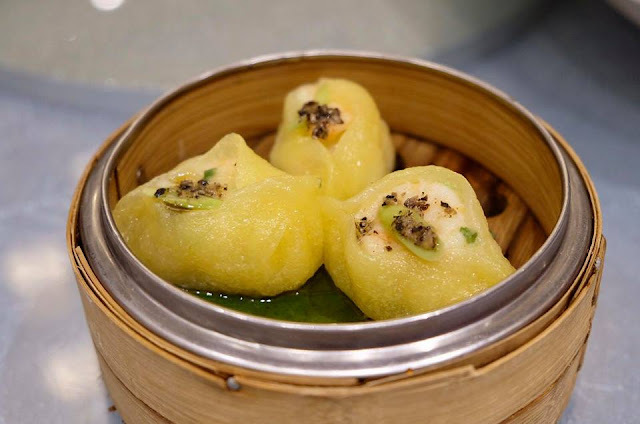 Nibble on some dim sum (available for lunch only) while waiting for the chef to whip up a feast with the fresh catch from the in-house aquarium. 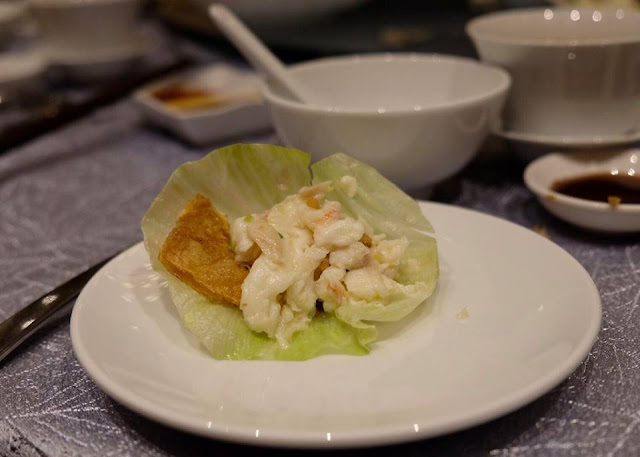 Priced at RM6.00 per 100g, this tasty and low-calorie dish is available for lunch and dinner.